We are working hard in Southland to solve the mystery of the elusive little brown moth. The nationally endangered moth is found at just two sites near Bluff—one on Tiwai Peninsula and another near Omaui. This elusive moth spends most of its life as a caterpillar, feeding on an as yet unknown host plant. Adult moths are only ever found in small numbers, for only a few weeks a year. 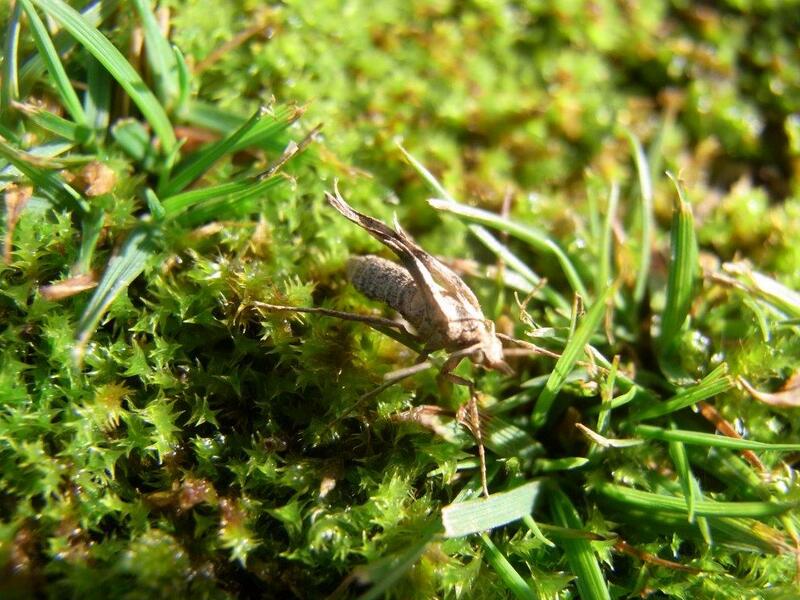 Early in autumn, adults emerge from the soil. The male moths fly to mate with the flightless females—attracted by her pheromones. The first little brown moth found, was a single male discovered around 1912. It was sent to England and lodged in the Museum of Natural History, where it remains. 70 years passed before another was seen. In 1981, moth/butterfly expert Brian Patrick rediscovered the moth at Sandy Point in Invercargill—both the flying males, and the first recorded flightless females. In subsequent years, only a handful of the moths have been seen. 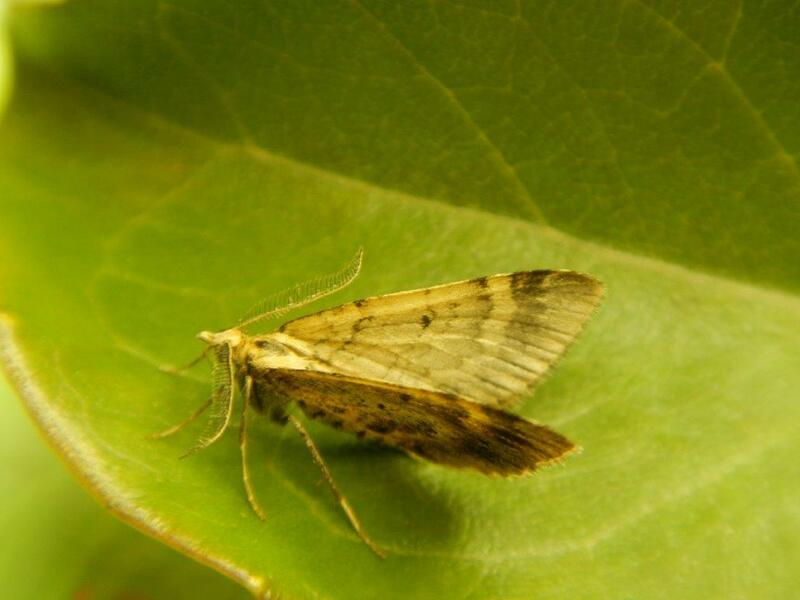 Key to the conservation of the little brown moth is determining its host plant and habitat requirements. In April this year Brian Patrick returned to Invercargill to work towards solving the mystery. 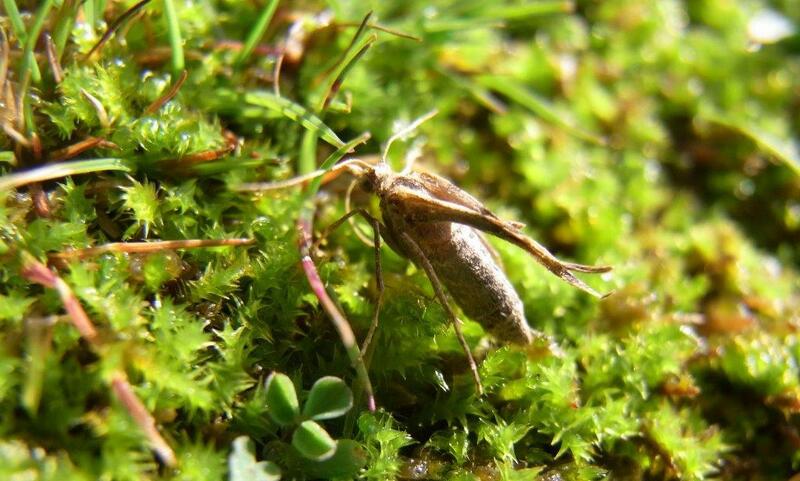 Together with botanist, Brian Rance, he was able to locate the native buttercup in the moth’s Tiwai Peninsula habitat, along with a male little brown moth in vegetation surrounding it. Native buttercups are a favourite food of Asaphodes moths—the closest relatives to the little brown moth—all of whom are notoriously fussy eaters. Other native buttercups grow at the Three Sisters site. Hopefully, in the coming months, larvae can be found and raised in captivity to confirm whether these buttercups are indeed the fodder of the growing larvae. Revealing this vital piece in the puzzle will help us as we learn how to conserve this fascinating little moth. Is the moth found anywhere else in NZ or the world?